At Cal Fit, we're always on the lookout for amenities, equipment, and--most importantly--people who can help our members on their fitness journey. We look for exceptional people to work with our members, so we're confident that we can help you find just the right person to help you reach your fitness goals. Maybe that person is Alisha Molina, who trains members at our Orangevale club. Alisha calls Citrus Heights her hometown. Her favorite quick workout is a combination of core and cardio. When she's working out on her own, the piece of equipment that this trainer reaches for most often is a resistance band--she loves the versatility and the fact that she can pack it with her for workouts away from the gym. And when Alisha finishes a workout, her go-to snack is an RX bar in mixed berry flavor. When asked what made her decide to become a personal trainer, Alisha told us that it's important to her to teach, and to help others overcome what seems almost impossible to them. "I love the relationships I have with my clients, and being able to celebrate all of the little victories as well as the big ones too," she says. "I want to motivate and encourage them to see and live out the best version of themselves." For herself, Alisha is motivated to stay strong and healthy because she wants to age gracefully. It's never too late to start your own fitness journey, and exercise really is one of the best things you can do to slow the effects of aging. If you want to improve the effectiveness of your current workout, or you are new to exercise and want to start safely, working out with a trainer can be very beneficial. Alisha's clients love the support and encouragement she offers them. 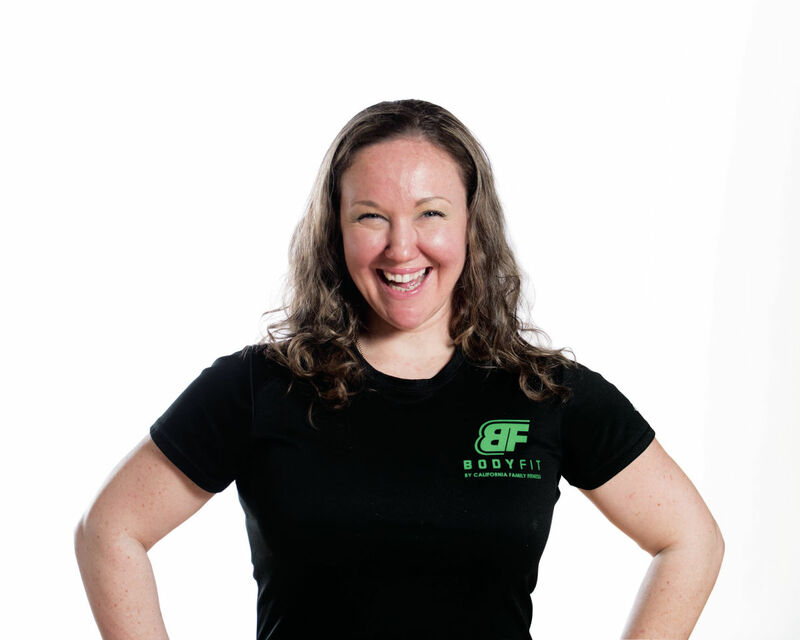 She like her clients to know that, "Mindset is what separates the best from the rest, and that "healthy" looks different on everybody. If you'd like to set up a training session with her, you can click the button below.